Patrice Wilson is out to delivery His message. She is an artist with an intimate relationship with her Lord. "As a servant of God I must go out and seek the lost and compel everyone to come into the Kingdom of God" "I know music has one of the greatest impacts on people around the world, and knowing that I have a great part of bringing them to Christ through music makes me want to run and faint not". Patrice Wilson has been featured in publications such as Sister2Sister, Billboard, Everyday Gospel Magazine, Bobby Jones and Jeff Majors. 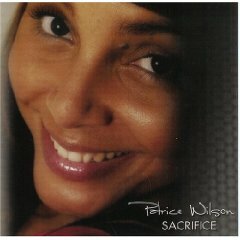 In her debut CD, "Sacrifice" (2005) Patrice shows us that having a personal relationship with the Lord Jesus Christ is awesome and she is not ashamed to let the world know that. This CD makes you tap into that place to see where you need to make those sacrifices in your life to get where God is trying to get you to. 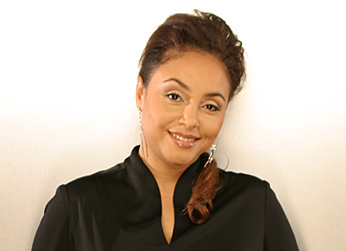 Patrice's sophomore CD, "Worshiper" was released in 2006. This sophomore project touts the writing and production skills of PAJAM (Karen Clark-Sheared, J-Moss) HR Crump (Destiny's Child) and Elvin Ross (Diary Of A Mad Black Woman & Madea's Family Reunion). The lead single 'Live In Me' is a moving urban flavored praise & worship request that seek God's presence to be inside so that His light can shine. Patrice Wilson's “Worshipper” will serve and meet all who are in need.